Gibson brings a new cocktail and dining experience to San Francisco. 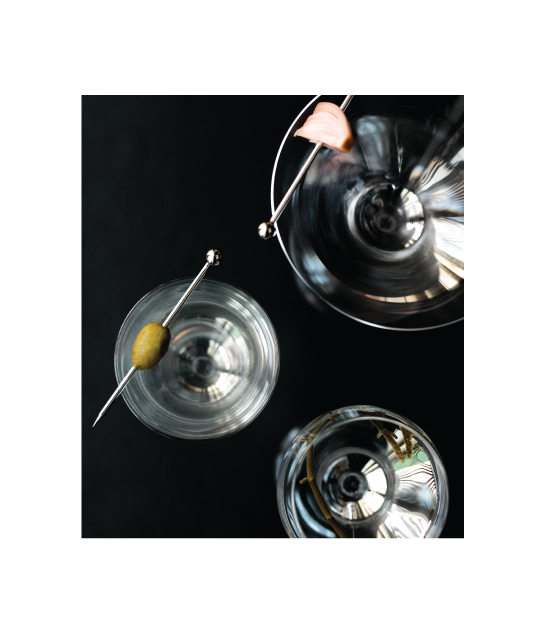 Located in the Hotel Bijou in downtown San Francisco—just a half-block from the Powell Street BART station—Gibson combines elegant and exceptional cocktails with a thoughtful menu subtly influenced by smoke and live fire. The casual yet refined bar and restaurant are designed to encourage sharing, community and conviviality. No pretense, just a great time.